Live At Donnington Castle Monsters Of Rock Festival 16 August 1986. 01. OZZY OSBOURNE (BLACK SABBATH) - Suicide solution. 02. OZZY OSBOURNE (BLACK SABBATH) - Never know why. 03. OZZY OSBOURNE (BLACK SABBATH) - Mr.Crowley. 04. OZZY OSBOURNE (BLACK SABBATH) - Shot in the dark. 05. OZZY OSBOURNE (BLACK SABBATH) - I don't know..
06. 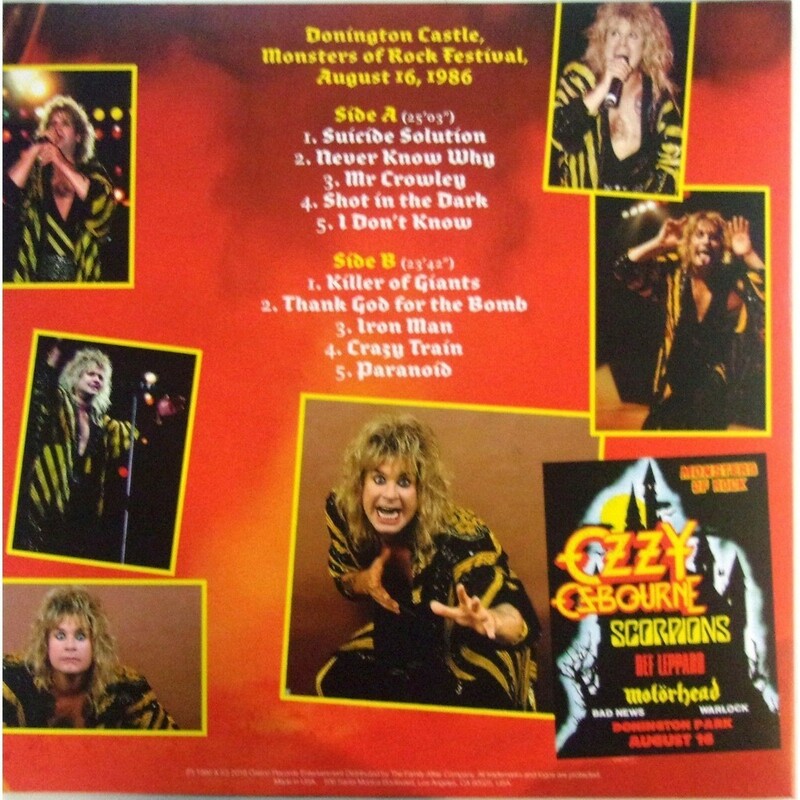 OZZY OSBOURNE (BLACK SABBATH) - Killer of giants. 07. OZZY OSBOURNE (BLACK SABBATH) - Thank god for the bomb. 08. OZZY OSBOURNE (BLACK SABBATH) - Iron man. 09. 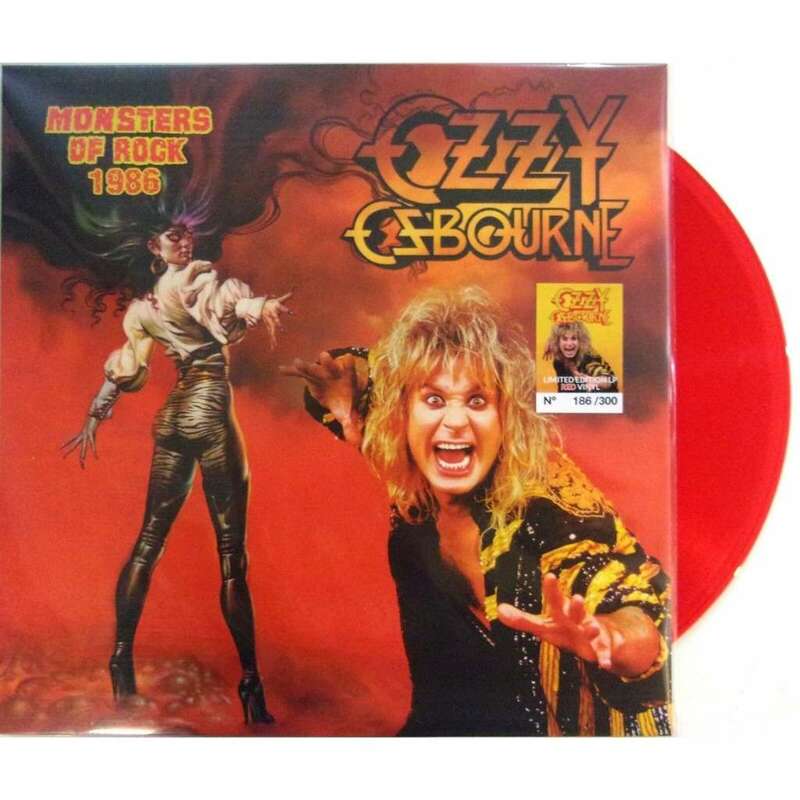 OZZY OSBOURNE (BLACK SABBATH) - Crazy train. 10. OZZY OSBOURNE (BLACK SABBATH) - Paranoid.